Arena of Valor, the MOBA formerly known as Honor of Kings whose addictive properties were likened to drugs by the Chinese government, has finally arrived on the Nintendo Switch. 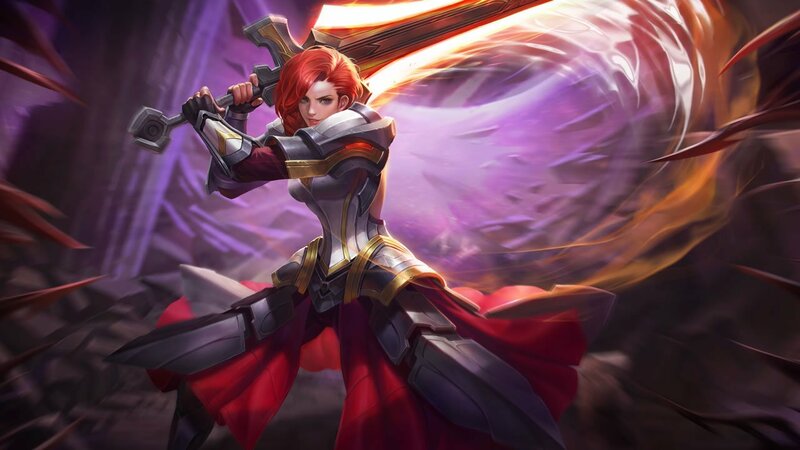 As with the mobile variants of the game, Arena of Valor is a free-to-play Switch experience that drops players into tense 5v5 real-time battles. Much like with Dota 2 or League of Legends, players can fight for arena supremacy and unlock various heroes and powers along the way. Players who are already familiar with the iOS and Android versions of the game will note a few differences: firstly, some of the previous heroes that were based in Chinese folklore have been replaced with more Western-themed heroes, including several options pulled straight from the pages of DC comics. The developers have also made sure to do some proper localization, so fans may notice changes to ability names, dialog, and more. More specifically, the Nintendo Switch edition of Arena of Valor will include the exclusive Motion Sensor Hook War game mode, which relies on motion control input to pull off abilities. This is likely not a surprising addition for Switch followers, but Arena of Valor fans will at least be given a new way to enjoy the MOBA experience. Players who want to check out Arena of Valor can do so for free by finding and downloading the game through the Nintendo Switch eShop. To stay on top of the latest Nintendo Switch games and industry insight, keep it tuned right here to Shacknews.